Peter was graced to have been in the presence of our Lord and Savior as well as sat under His teachings, but Peter hadn’t given himself completely to the Lord. Jesus predicted Peter’s denial of being one of His disciples prior to Jesus’ death. Just like Peter, sometimes Christians be afraid to let others know they are Christians, followers of Jesus or to stand up for what is right according to the Word of God. But as Jesus had prayed for Peter, He has also prayed for you that your faith doesn’t weaken. Just like Peter, Satan desires to sift committed Christians as wheat to make them lose their faith, to make them desire to forsake their salvation and birthrights.Satan is like a sniper, he watches to see where your weak points are and that’s where he attacks. He will have a husband and wife coming against one other, sometimes influencing one or both to commit adultery. He will attack your children, influencing them to live opposite of what you have trained them. Sometimes he will bring division among siblings. Can’t get the ministry to go forward, people leaving the ministry. Wherever he can hit and hurt you to make you lose faith that’s where he’s going to strike. This is why we must be strong in the faith, and this comes by having a relationship with God to the point you know that whatever Satan does, he is a defeated foal, because God has you in the palm of his hands. What concerns you, concerns God, and He promised, He would perfect that which concerns you. Time is running out, Jesus is soon to return and Satan is trying to destroy as many committed Christians as he can, I use the word committed Christians because there are a lot of people professing to be Christians, but they aren’t living according to what the word Christian means.When you want to know the definition of a Christian, don’t look it up in the dictionary, look in the Bible see an example of true Christianity. Satan is not attacking those who is living a double life. Christian on Sunday, and living as an unbeliever the rest of the week. 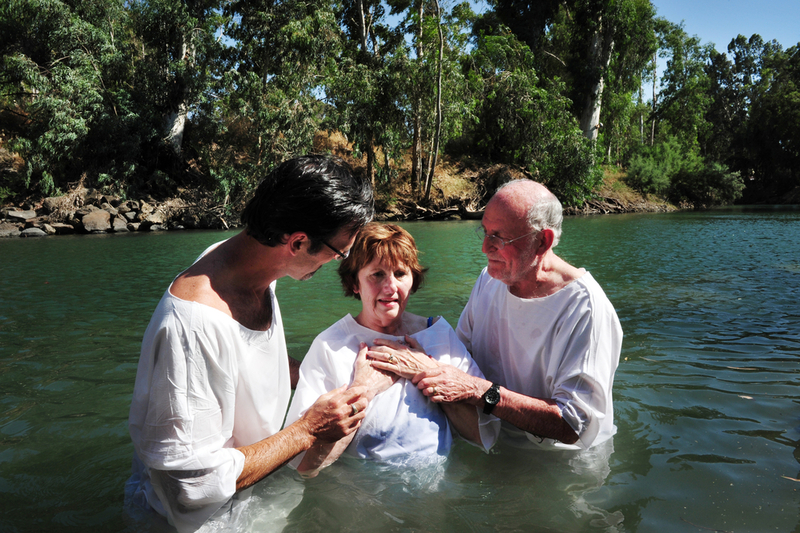 To be converted is to seek the Bible instructions in of how to live as a Christian. God will never instruct us to do something that’s incapable for us to do. He has empowered those that have received of His Spirit to live according to His Word. There are times our faith will weaken, that’s the time to seek out Christians that can pray you through until your faith arise again. You don’t need to be around weak Christians when your faith is weakened. When you have committed your life to God, it’s His responsibility to provide every need you have. Don’t be shaken when trials and tribulations come to strengthen your faith. We’re on a spiritual journey, and on this journey, we will run into different giants, there will be times when you’re lonely and you have people around you, but they can’ t comprehend the emotional need. You may be rejected, that’s when you wrap yourself with the Word of God and prayer. Sickness may attack your body, your faith must be in God and not the doctor’s report. Your child may be on drugs or some other addictions, you must know God has promised the seed of the righteous shall be delivered. You can be in church every time the door is opened, but your faith has went out the back door. Converted is to return to the faith you had when you first received salvation. Your faith was so strong nothing was impossible. God is the same God now as He was then, we can have a resting assurance, He would never leave or forsake us. Whatever you may be going through, know that He can bring you out. He is the God that works in the impossible, He’s the God that can move every mountain in your life. He’s the God that said vengeance is mine, and I will repay. He’s the God that can deliver from every addiction, He’s the God that can go into our innermost being and heal a broken heart, wounded spirit. He’s the God that can regulate confused minds. He’s the God that can restore a broken marriage. He’s the God that will give you peace in the midst of a storm. Return to God whole heartily; spirit, soul, mind, and body. A desire to live a life that will please Him, without faith we can’t please Him, without holiness you can’t enter into His presence. Holiness only mean you have separated yourself from the things God has instructed us to separate ourselves from and you’re living a life to please Him!